I believe that vulnerability is a courageous act. I believe you can learn emotional intelligence. I believe that striving for wholehearted living is a worthwhile, brave journey that you don’t have to walk alone. As a Couples Counselor in San Diego, I work with individuals and couples to improve the quality of their lives and build stronger relationships. Couples counseling and individual therapy improve your relationships by getting to the heart of the issue. Being an Individual and Couples Counselor San Diego allows me to help people and relationships get to the heart of the issue. I help people improve their emotional well being, enhance the quality of their interpersonal relationships and to empower them with the tools necessary for a happy, healthy life. I provide an interactive, down-to-earth approach to help individuals and couples build life-long positive relationships. I am committed to using empirically based and proven research methods to help my clients reach their goals. In short, I use what has been proven to work. As a San Diego Couples and Individual Counselor, the majority of my therapy practice centers around Emotionally Focused Therapy (EFT). EFT is considered one of only two “empirically supported” methods for working to improve welling being and satisfaction in relationships for couples.Using EFT, we will identify triggers that create distance in your relationship. New ways of communicating and resolving conflict are created where issues truly get resolved. My focus is on your primary needs – to feel close, secure and responded to – which are often the causes of most couple’s conflict. Along the way, you’ll become the expert, maintaining positive change. Having clinical experience in a variety of settings including Salvation Army residential care, Red Cross disaster relief services, foster care and private practice has given me wide range experience providing couples counseling, teen & child therapy, family counseling and individual therapy for a variety of issues. I provide counseling and therapy as a Licensed Marriage and Family Therapist in San Diego private practice setting and have completed several thousand client hours providing teen counseling, couples and marriage counseling, individual therapy and family therapy. As a Couples Counselor in San Diego, I am constantly working to improve my skills as a Relationship specialist. See below for additional trainings and certifications. Visit the FAQ page for questions regarding therapy session fees. If you are a new client, please visit the What to Expect for an overview of the therapeutic process. Also, feel free to contact me directly as I am happy to answer any questions you have. Psy.D, Licensed San Diego Marriage and Family Therapist. 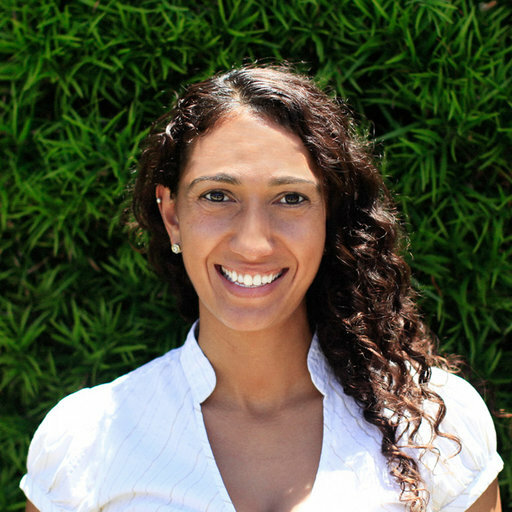 My name is Dr. Nicole Asencio and I am a San Diego based therapist. I am originally from Queens, NY, and received my masters degree from Syracuse University in Marriage & Family Therapy and my doctoral degree at Alliant International University in Couple and Family Therapy. I have been practicing psychotherapy for over ten years working with individuals, couples, families and children both in the not-for profit and private sectors of Mental Health. I have extensive experience working with depression, anxiety, trauma, and behavioral concerns. I am passionate about helping people create stronger connections with themselves and their loved ones. It is a true gift to work with clients and be witness to their own unique and individual story. Dr. Asencio has the distinction of holding both a Doctorate degree and a Master’s degree and corresponding licenses in Marriage and Family Therapy. 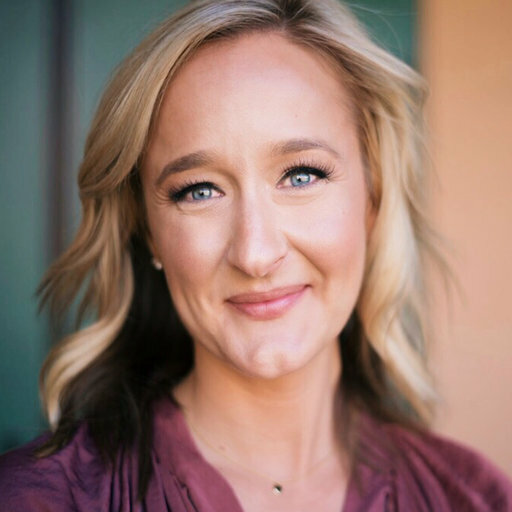 She has broad experience in all mental and behavioral health treatment modalities with specific expertise in EMDR, Narrative Family Therapy, Cognitive Behavioral Therapy, Dialectical Behavioral Therapy, Mindfulness, and Trauma Informed Cognitive Behavioral Therapy. 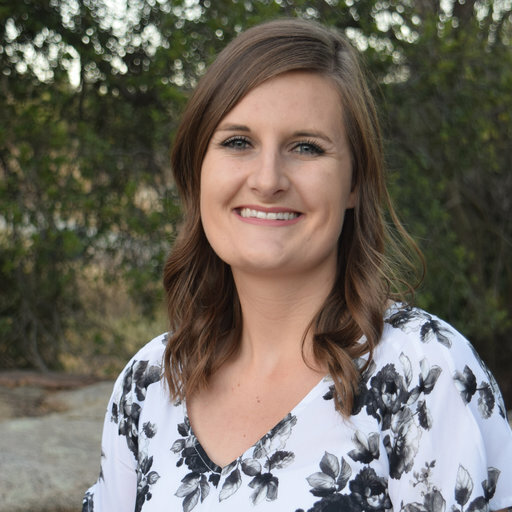 Nicole is an active member with the following organizations: CAMFT; AAMFT; IOCDF – International Obsessive Compulsive Disorder Foundation. What makes you stand out as a San Diego Marriage and Family Therapist? Clients who are in my care benefit from my ability to empathize and my dedication to personal and professional growth. My therapy work doesn’t end when I leave the office. I believe that good therapy requires an active stance on the part of both the therapist and the client. This means that I dedicate a lot of my time to make sure I am at the top of my therapist game. I invest in my own education, learning the best therapeutic techniques to help my clients. I also invest in educating other therapists. I love my position teaching at Alliant University where the students and I learn from each other. Do you see individual clients? Yes! I work with individuals living with depression, anxiety, obsessive compulsive disorder, phase of life issues and trauma. The therapy model that I use, Emotion-Focused Therapy (EFT) has been shown to be extremely helpful to individuals as well as couples. I also use Attachment-Focused EMDR Therapy to help individuals reprocess and resolve past or recent trauma that is currently affecting them personally or professionally. I became a therapist because I am truly passionate about helping others. The decision to become a therapist was also highly influenced by my own family background. I am an only child and was raised in a single family household. I was fortunate enough that both my parents were active participants in my life and my mom met a wonderful man who became my second father. I learned a lot about family dynamics and relationships, which create a passion to help others in similar situations. San Diego Marriage and Family Therapist. 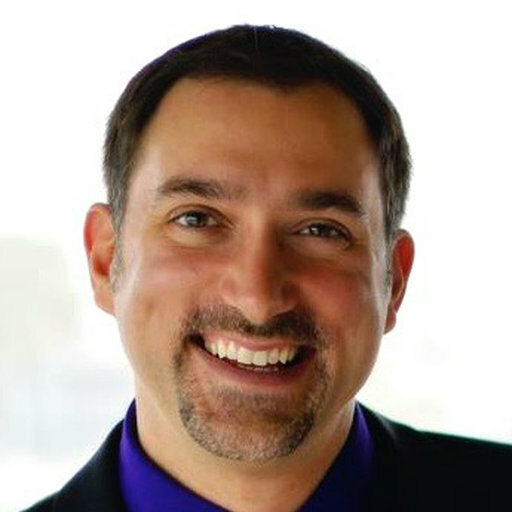 My name is Mark Karris and I am a San Diego Marriage and Family Therapist. I am originally from Long Island, NY. I received my Masters in Counseling from Alliance Graduate School of Counseling in Nyack, NY. I am currently in the process of completing my Doctorate in Psychology with an emphasis in Couple and Family Therapy at Alliant International University. I have been practicing psychotherapy for over ten years working with individuals, couples, families and children both in community agencies, universities, and private sectors of Mental Health. I have extensive experience working with couple concerns, religious struggles, depression, anxiety, trauma, and various behavioral concerns. Do you feel like you are still getting D’s and F’s in the class of Relationships 101? Are you sick and tired of being sick and tired? Do you feel lost, stuck, disconnected, anxious, depressed or simply crushed by the crippling tsunamis of life? You don’t have to be alone in your struggles. I would love to journey with you on the road to recovery, healing and personal/familial transformation. Mark is a husband, proud father, licensed marriage and family therapist, adjunct professor at Point Loma Nazarene University and Alliant International University, musician, and all-around biophilic. He is the author of Season of Heartbreak: Healing for the Heart, Brain, and Soul (Kregel, 2017). Mark has facilitated countless workshops and spoke on diverse subjects, such as relational vitality, self-compassion, mindfulness, attachment theory, shame, communication and trauma. Mark has also received extensive training in Emotionally Focused Therapy and has helped at, and co-facilitated, many Hold Me Tight workshops. I am surrounded by incredible therapists. Perhaps, I will share a little bit more about myself. I offer a holistic, integrative and experiential approach that seeks to engage the mind, body and emotions. I draw from various modalities, such as emotion-focused, psychodynamic, cognitive-behavioral, somatic-based, internal family systems, and compassion focused approaches. As an adjunct professor, I teach many of these approaches to university students learning to become therapists. My desire is that you won’t just go to therapy but that you would experience therapy. Most importantly I will engage therapy in a way that is specific to your needs and at a pace that is comfortable for you. Yes, I do. I absolutely love working with individuals. Usually in couple or family therapy, my energy, focus, and attention is balanced between all of the people in the room. With individual therapy, I have the privilege of being fully present with only one person. Once we get to know each other, we can then collaborate toward clear and specific goals. Since my goal is for you not to be in therapy forever, I hope we can then move toward those goals in a timely fashion. Being a therapist is more than I job to me. I became a therapist because I feel a unique calling to walk alongside those who are hurting, confused, disconnected, stuck, and struggling to feel alive and reach their full potential. For the last 15 years, I have dedicated myself to the art and craft of therapy. Those who are in my office deserve nothing less than an open-hearted, non-judgmental, compassionate, and educated therapist working with them. While I am certainly not perfect, I know what I do is sacred and strive to be the best therapist I can be for my clients. Yes! You can call me at 858-876-4104 to schedule an appointment or you can book online by clicking below. I look forward to meeting with you. I am a marriage and family therapist associate specializing in individual, couple, and family therapy. Using a strength based approach, I utilize clients’ existing tools and resources to identify solutions and guide clients toward desired change. I acknowledge the unique challenges and strengths of individuals and tailor treatment based on each client’s specific needs. I am passionate about creating opportunities for couples to enhance the quality of their relationship by gaining a deeper understanding of themselves and their partners. My work as a therapist is driven by my passion for working with people toward achieving their goals and living their most satisfying life. I am grateful for the opportunity to support individuals and couples as they experience growth and achieve their goals. I earned my Master’s degree in Marriage and Family Therapy from Alliant International University where I am also working toward completing a PsyD in their Marriage and Family Therapy program. I have experience working with couples looking to improve their communication, increase connection and intimacy, reduce conflict, and who are adapting to various life stages such as dating, preparing for marriage, growing families, divorce, and launching. Additionally, I have experience providing therapy in home and community settings with children and adolescents diagnosed with Autism Spectrum Disorder and their families. Through my experiences, I have established a keen interest in working with couples and focusing on increasing satisfaction within relationships. What makes you stand out as a Licensed San Diego Marriage and Family Therapist? I maintain a curious attitude throughout treatment to create an environment where clients feel safe and free of judgement. I believe great therapists are those who continue to seek growth and expand their knowledge by attending trainings and being informed about the best therapeutic techniques. I have received training in a variety of techniques including: Emotionally Focused Therapy (EFT), Play Therapy, Mindful Self-Compassion (MSC), Dialectical Behavioral Therapy (DBT), and Relationship Development Intervention (RDI). Additionally, I am committed to improving the field and society by educating others through teaching and facilitating workshops. Yes! When working with couples I use an attachment perspective to help clients identify patterns within their relationship. Using Emotionally Focused Therapy (EFT), I guide couples toward the development of new interactions and increased moments of connection. Of course! I enjoy working collaboratively with individuals to identify personal goals and the barriers keeping them from achieving them. I use a strength based approach to help clients recognize solutions and overcome their unique challenges. Why did you decide to become a therapist? While working toward achieving my Bachelor’s degree I was required to complete an introductory psychology course. It was in this course that I realized my interest in relationships and the reasons people become attracted to one another. It was not long before I changed my major from Business Administration to Psychology and began pursuing a career as a marriage and family therapist. Throughout my education I have become devoted to learning effective techniques for working through relationship conflict and ways of maintaining closeness with your partner. I can say with complete sincerity that my excitement for helping individuals and couples navigate the challenges of life and love has only continued to grow during my journey as a clinician.